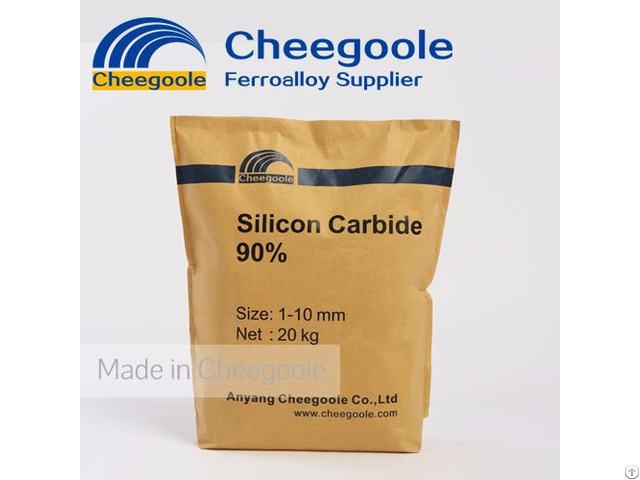 90% Silicon carbide for foundry can instead of ferro silicon, it can reduce cost and increase the C content in the process of casting.Melting easily and high absorption rate are the characteristics of our 90% silicon carbide for foundry. 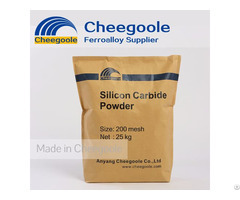 Size:1-5mm, 1-10mm, packaging: 20kg bag. Different sizes are avaliable upon your requests. 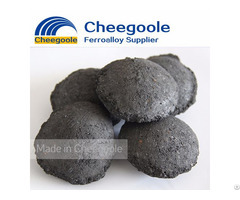 Business Description: Anyang Cheegoole Co.,Ltd is a ferroalloy supplier. 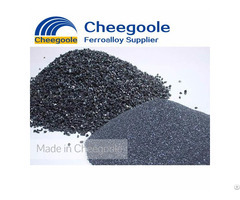 We can supply metallurgical 90%SiC,foundry inoculant, foundry nodularizer and ferroalloys.